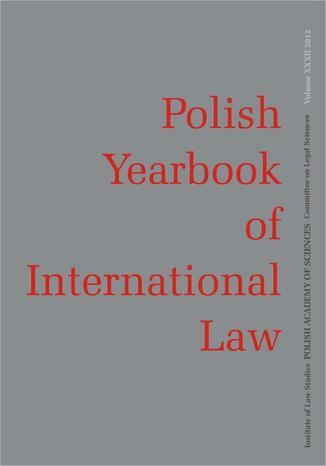 2013 Polish Yearbook of International Law vol. XXXIII - Wiliam Schabas OC MRIA: Do the Underlying Values of the European Convention on Human Rights Begin in 1950? 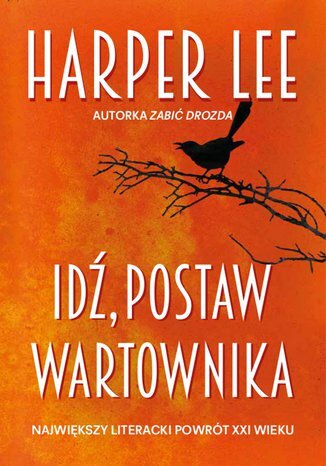 2014 Polish Yearbook of International Law vol. XXXIV - M. Silska: Protection of Internally Displaced Persons: An International Legal Obligation?